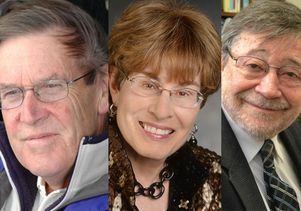 William Clark, Rita Effros and Judea Pearl have all maintained strong presences in their fields since retiring from UCLA. 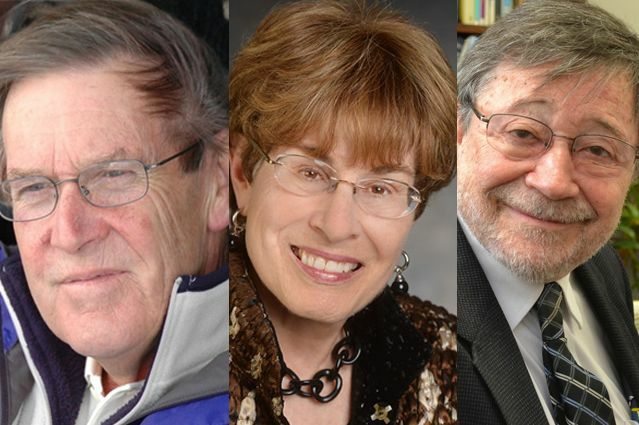 Three UCLA professors emeriti are being recognized for outstanding contributions in their fields since retirement and for serving as powerful examples of intellectual and professional achievement. Each has been selected to receive a 2017–2018 Edward A. Dickson Emeritus Professorship Award, which includes a prize of $5,000. The award is funded from a gift endowment established by Dickson, a former regent of the University of California. The awards will be presented at the UCLA Emeriti Association annual dinner in May. William Clark, distinguished research professor of geography, has acquired a global reputation for his scholarship on demography, migration and urban residential segregation. Since retirement in 2010, Clark has remained active with important scholarly contributions to the interdisciplinary research literature on housing, segregation and neighborhood change. In addition, his work is cited 250 each year — higher than at any point in his career and his work remains of continual interest and relevance as evidenced by the 35 legal cases in which he has served as an expert witness or consultant in courts across the country. 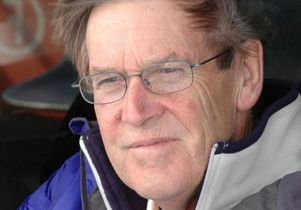 Among Clark’s many awards since retirement is the Lifetime Achievement Award from the American Association of Geographers, which he earned in 2017. 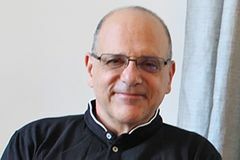 He regularly works closely with younger UCLA scholars and those from around the world who have come to UCLA to consult and collaborate with him. Rita Effros, professor emerita of pathology and laboratory medicine, has remained a national and international leader in the field of the biology of aging. 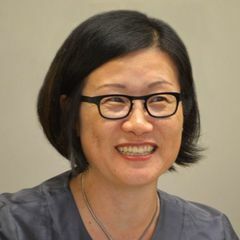 Her research has continued to receive NIH support for cutting-edge work on mucosal immunology and the relationship between aging and HIV infection, and she continues to serve as director of the aging and AIDS program area for the UCLA AIDS Institute. She also served as president of the Gerontological Society of America in 2014-2015. Since Effros retired in 2013, her post-retirement campus service includes a seat on the UCLA Council on Academic Personnel, and teaching a class on the frontiers of human aging and another on the role of the immune system in health, disease and longevity. 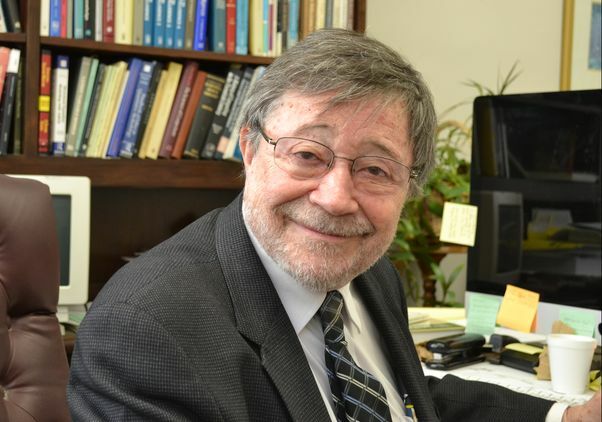 Judea Pearl, professor emeritus of computer science, has made extraordinary contributions to artificial intelligence, information science, philosophy, statistics, health science, social science and cognitive science since his retirement in 1994. During the past 24 years, Pearl’s research accomplishments have increased markedly, both in volume and in impact, resulting in hundreds of scientific articles, 13 Ph.D. graduates, two seminal books, many accolades and numerous awards. In particular, his recent work on causal inference has revolutionized the way scientists in almost every discipline view and process cause-effect relationships in their respective fields. Pearl received the 2001 Lakatos Award from the London School of Economics for his book “Causality,” which has received more than 12,000 scientific citations according to Google Scholar, 5,500 of them in the past five years alone. Pearl also received the 2011 ACM Alan M. Turing Award, widely regarded as the “Nobel Prize of Computer Science,” for fundamental contributions to artificial intelligence through the development of a calculus for probabilistic and causal reasoning. William Clark, professor emeritus of geography at UCLA. 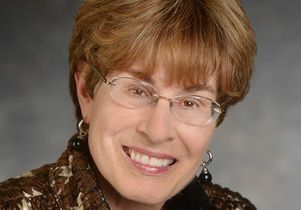 Rita Effros, professor emerita of pathology and laboratory medicine at UCLA. Judea Pearl, professor emeritus of computer science in the UCLA Samueli School of Engineering.